POCKET WATCH ALBERTS,CHAINS FOR SALE. 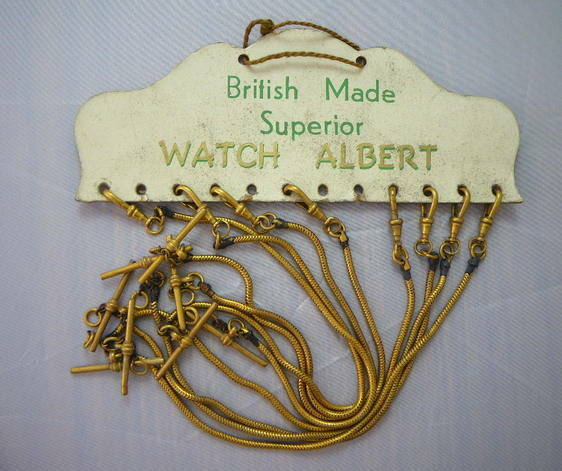 VINTAGE NEW OLD STOCK WATCH ALBERTS/WATCH GUARDS. 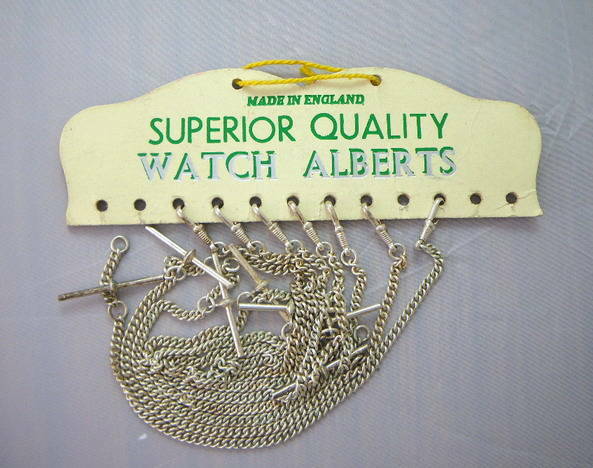 genuine new old stock some from circa 1930-1960.
made in England by various makers. 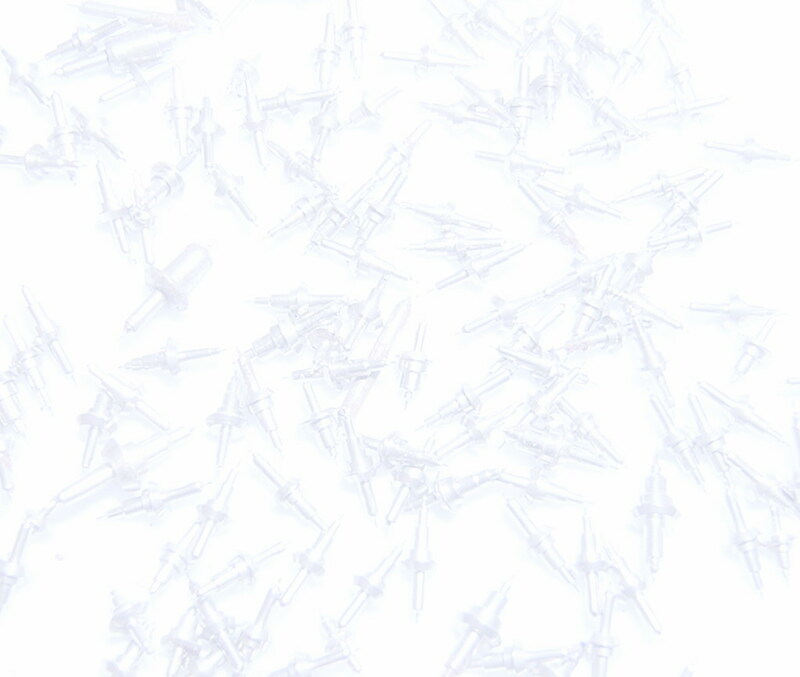 I have left them tarnished uncleaned so that any one who wants the authentic look for their watch can leave them as they are. Good quality white metal/silver plated pocket watch "Alberts" tarnished will need cleaning. 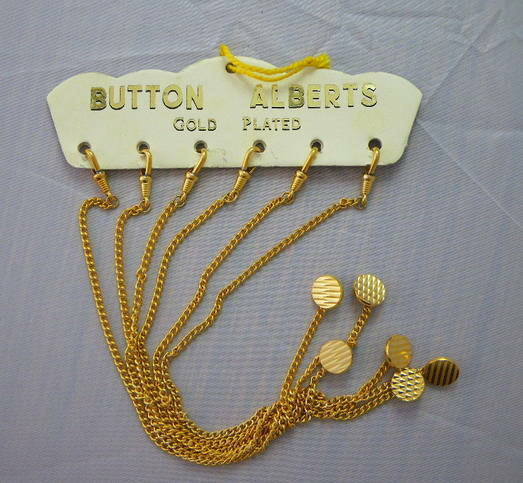 Button Alberts gold plated, length 8 1/2", diameter of button 12mm. Rare Snake chain type gold plated Alberts. tarnished will need cleaning up.